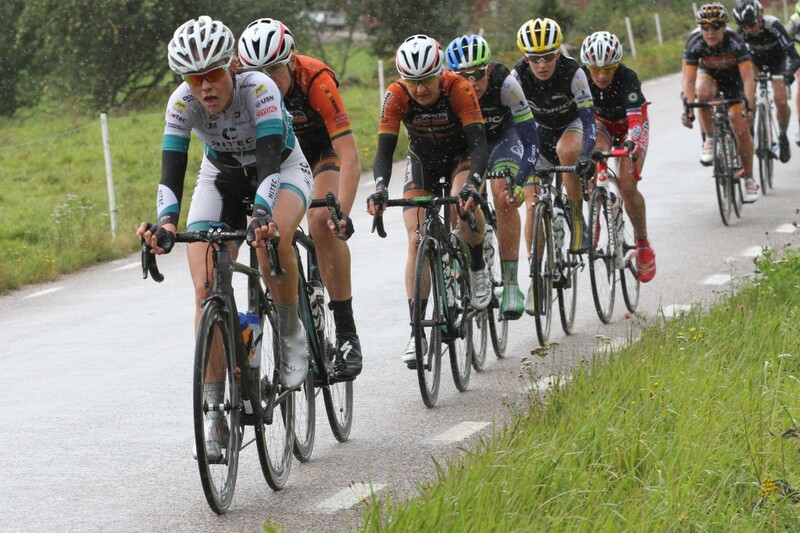 It was a hard day in terrible weather in Vårgårda for the sunday of the road race. Julie, Emilie and Cecilie stayed in the first group until the last of the 13 rounds, when Cecilie and Emilie dropped on the hill. 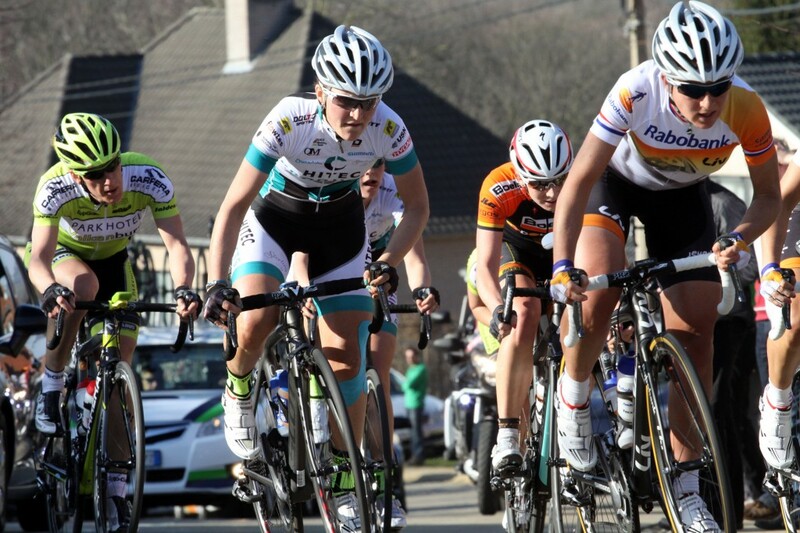 Julie was strong the whole day but she couldnt follow in the attack fest on the final kilometers and ended up 25th, Chantal Blaak (Specialized Lululemon) won the race from a small break of 3 riders. 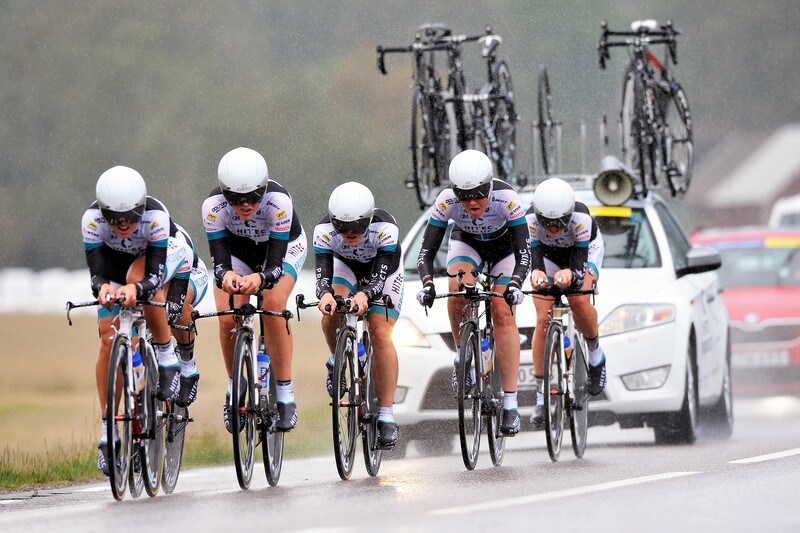 The first Norwegian UCI stage racein Halden was a fantastic addition to the womens calendar. Nice accomodation, courses and surroundings. The race started with a technical prologue and continued with 2 hard and hilly road races, The strong Rabobank team dominated the race almost like if Barcelona were allowed to play in a tournament in the Norwegian 3 division of football, they won all the stages, all the jerseys, and took the 3 first places on the podium. Anna vd Breggen was the end winner. 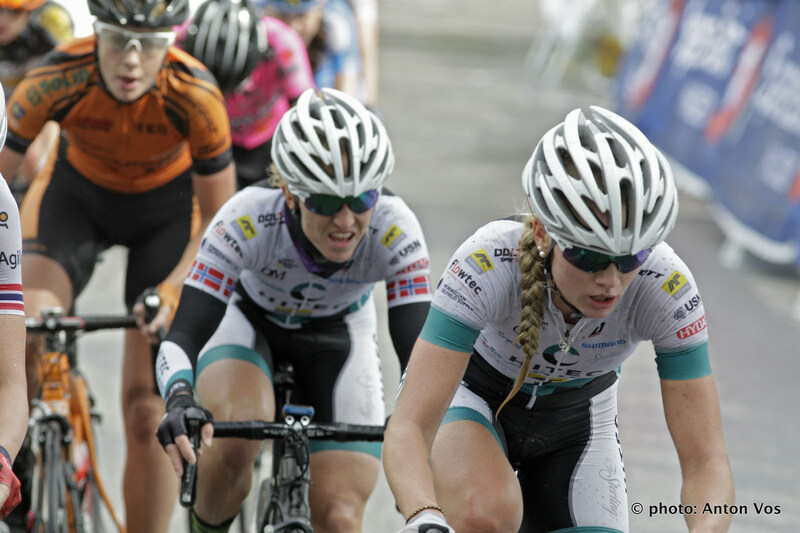 Our best result was Emilie Moberg’s 14th place in the 1.stage. Miriam and Siri participated in the NC in Bergen – true to tradition it was a hard course. It was a fight against the 7 CK Victoria riders. Miriam ended 4th, after Lisa Axman (CK Victoria) won solo, ahead of teammate Lorvik and Bergen CK’s Vita Heine. Siri ended on 16th place, only 19 of the 32 riders finished.